The Mad River Valley Rotary is highly indebted to Sponsors who provide needed funds to permit the club to support a wide variety of community-based projects, International projects, grants for Valley High School Students, and Exchange students. Cabot Creamery is a cooperative of 1,200 dairy farm families located throughout New York and New England. The coop manages four plants in three states, employing over 1,000 people, who make The World's Best cheeses and dairy products. Jamieson Insurance is an independent insurance agency that sells the services of a wide range of insurance companies. Mad River Massage is dedicated to creating a very special place for encouraging relaxation and well-being in the lives of residents and visitors to the Mad River Valley. Services include Relaxation and Therapeutic Massage, Day Spa Services, Energetic Therapies, On-Site Services, Herbals and Aromatherapy. Paige & Campbell, Inc. and its related Taylor Palmer agency is a full service independent insurance agency with offices in Barre, Bradford, Bristol and Waitsfield, Vermont. 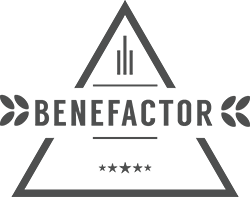 The agency has been providing for the insurance needs of Vermonters for more than 100 years and is one of the leading agencies in Vermont. Westport Funding is a full service high technology and business equipment leasing and finance company headquartered in Westport, Connecticut. Their primary strength is structuring custom lease transactions that fit customers' financial and technological requirements. Bourne's Energy is a local, family owned and operated business for over 67 years and counting. Bourne's gives back to the communities we serve with support, care and commitment at the same time assisting in carbon footprint reduction for a safer and cleaner environment. Casella We offer a wide range of services for homeowners - from routine pick-ups to customized waste and recycling solutions. Plus, we have dumpster rentals available for any project need such as moving, remodeling, or just cleaning up. Since 1985, Eilers Financial Services has been a full service insurance and investment agency offering individual and group Life, Health and Disability Insurance, Retirement Plans, Long Term Care Coverage as well as Annuities. Elevation Physical Therapy is an outpatient physical therapy practice which specializes in rehabilitation for injuries sustained in sports, accidents, or worker’s comp injuries, and in treating individuals rehabilitating after surgery. We also provide athletic training and sports performance services. Fothergill Segale & Valley CPAs Fothergill Segale & Valley, Certified Public Accountants is a full service accounting firm that provides services for individuals, businesses, governmental and non-profit organizations. Our mission is to ensure that our clients receive services that exceed their requirements and expectations, while at the same time, are delivered on a timely basis. The Hyde Away Inn is a farmstead, circa 1824, with 10 lodging options ranging from large rooms for families to retro ski dorm rooms over the Tavern to a 2 bedroom unit in the Hyde Away House. The restaurant offers house-made Farm-to-Table fare in a casual atmosphere. Enjoy Vermont micro-brews on tap — including up and coming brewers — and house-made cordials and ginger beer in creative mason jar cocktails. The Inn at Round Barn Farm is a quaintly luxurious Vermont B&B. Located amidst 245 acres of majestic mountains, meadows and ponds, The Round Barn Farm is home to year-round Vermont activities, arts, culture, and a warm and welcoming community near the Sugarbush and Stowe ski areas. Lawson's Finest Liquids is a small batch artisanal microbrewery located in Warren, Vermont. Our goal is to provide local brews of the highest quality and freshness, while crafting unique new recipes and emulating the best of widely appreciated styles. Mad River Barn is a Vermont Bed & Breakfast located in the Mad River Valley of Vermont, 1.7 miles from Mad River Glen and 4.8 miles from Sugarbush's Lincoln Peak. Mad River Property Management was formed to reflect our substantial growth into the areas of landscape design and installation, landscape maintenance, and full property management services. Neill Construction is a general contracting and construction company. We specialize in custom homes, additions and renovations. Suburban Propane is a nationwide marketer and distributor of a diverse array of products to meet the energy needs of our customers, specializing in propane, fuel oil and refined fuels. The driving vision that has fueled our growth has always been customer satisfaction. Call 802-888-2345 and ask about our new customer specials. Village Grocery started in 1939 as a full service gas station. Today, with the changing world and times we are trying to bring the service back to the convenience store. We offer products that our customers want. We do our best to listen to them each and every day and, most important, we take pride in our community. 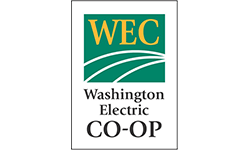 Washington Electric Co-op serves over 10,500 members, 97% of whom are residential consumers. Its service area covers 2,728 square miles in parts of 41 towns in north-central Vermont, in the counties of Washington, Orange, Caledonia and Orleans. Weathertop Mountain Inn's Asian antiques & art, thoughtful amenities, eclectic evening dining, outstanding beer & wine selection and personal innkeeping service will enhance your visit to Vermont’s Mad River Valley. White Horse Inn is all about clean comfort, good food, and value in homey, unpretentious Vermont surroundings. The 1824 House offers eight tasteful rooms and fourteen gorgeous acres in Waitsfield, a historic town in Central Vermont. Our restored post and beam barn is one of The Mad River Valley's most charming event venues. The feeling here is relaxed and comfortable; almost reminiscent of a previous era. In Vermont, where old-fashioned small towns are more common than larger ones, caring for one's neighbors is natural and necessary. Come stay with us. Let us care for you, too. Alpine Options offers a complete selection of alpine ski equipment, backcountry specialty gear, technical ski apparel and a tremendous selection of accessories. We also offer alpine, backcountry and snowboard rentals and full season equipment lease for children. Our expert team of boot fitters, ski tuners, binding technicians, and apparel and accessory specialists are all here to make your ski experience the best. Whether it’s a ski or board rental for the next day, full ski tune, custom insole, buckle replacement or boot stretch, we take extra pride in meeting your service needs overnight! At American Flatbread, from the union of fire, rock, and the finest all natural ingredients, comes a carefully prepared handmade food that is truly nutritious, light, crisp, flavorful, and wonderfully convenient. This is pizza with integrity. Bisbee's Hardware is a family-owned discount Appliances, Electronics, Mattresses, Paint, Flooring, Hardware Supplies, Lawn and Garden store based in Waitsfield, VT.
Brothers Building Company has been building finely crafted homes in Central Vermont since 1965. Over the past 40 years Brothers Building has built a wide array of meticulously detailed homes, from traditional to contemporary, always demanding the very highest quality workmanship from its craftspeople, subcontractors and suppliers. Clear Water Filtration is a full service water treatment company specializing in residential, commercial and industrial applications. We pride ourselves on working with leading technology in water softening, filtration, reverse osmosis, deionization and many other processes. Cold Hollow Cider Mill is the largest producer of apple cider in New England, and one of the few places that still presses the old-fashioned way using a rack and cloth press built in the 1920s. You can watch and sample fresh cider being pressed from our observation room in the Mill. 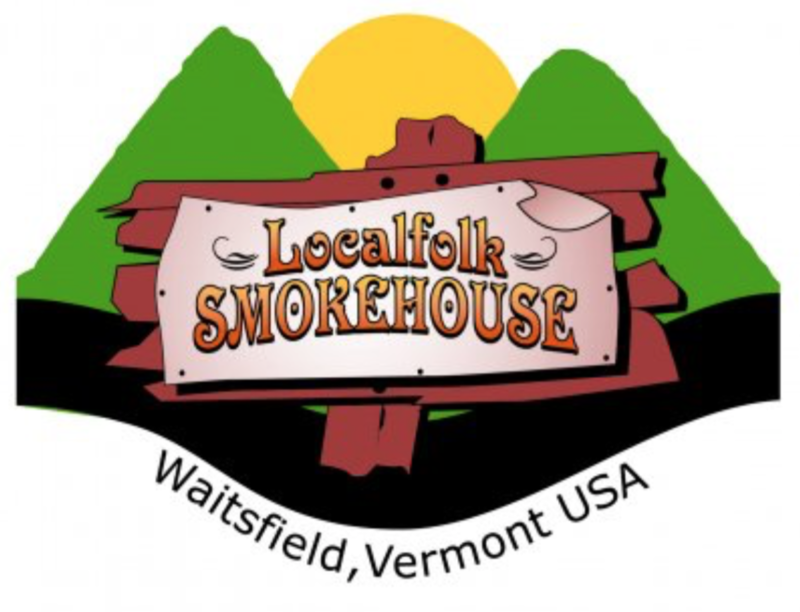 Our retail store offers a variety of specialty foods from Vermont companies. Creative Micro Systems is a micro- and nano- fabricator with serious capability within a small facility. We focus on technical challenges from the idea stage through proof of concept, prototyping, and pilot production. Discovery Map® is the nation’s leading map and guide publishing franchise. We are recognized as an integral player in the marketing travel and tourism industry. Our innovative products are indispensable tools for visitors. By making these fun and functional maps free of charge to the visitors, you become a well known and valuable partner in your community to both businesses and travelers. Located in the beautiful Mad River Valley, Eagles Resort has been designed with careful consideration for the Vermont vacationer with privacy and comfort nestled in the beautiful Vermont countryside. Eastern Systems has provided business forms, stationary and business printing for over 50 years. Pricing is always competitive. We offer reliability, timeliness, professionalism and an unconditional guarantee: If you are not satisfied with any product you purchase for any reason, we will cheerfully credit your account in full on return of the product. Fit to be Thaied is located in the Sugarbush Inn. Enjoy delicious and authentic Thai food in the restaurant or to-go. The restaurant also offers a full bar with local beers, as well as wine and liquor. A member of the Vermont Society of CPA's and the American Institute of CPA's, Hall & Holden, P.C. is a local accounting firm located on Route 17 in Fayston, VT in the heart of the Mad River Valley. We have been providing our services since 1974. 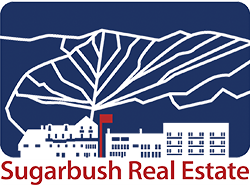 Integrated Property Services (IPS) is located in Vermont’s Mad River Valley, home to Sugarbush Resort and Mad River Glen. IPS is a full service property management company offering a wide range of homeowner services. From the mountain cabin to the valley estate, generational home to new construction, year round resident to second homeowner, IPS caters to the individual’s needs. 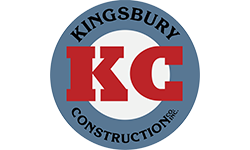 Kingsbury Construction is a full service General Contractor specializing in heavy civil projects throughout New England and New York. HAVE TOO MUCH STUFF? RENT A STORAGE UNIT! Lincoln Peak Storage is conveniently located just down the access road from the base of Lincoln Peak at Sugarbush, right next to the Paradise Deli. Localfolk Smokehouse serves hickory smoked barbeque, Cajun, burgers and over 25 draft beers. Catering BBQ with our mobile wood-fired smoker. For over 13 years, MSA Mortgage, LLC, a fully licensed mortgage banker, has served over 20,000 customers in the New England Area with their home financing needs. The Pitcher Inn story begins in the Civil War era as a lodging house, where travelers traversing three mountain passes would stop to rest. We invite you to stay in one of our luxury suites or guest rooms and join us for an intimate fine dining experience. The Pitcher Inn has been a Relais & Châteaux member since 1997. Pring Plumbing & Heating — plumbing and heating specialists in the Mad River Valley and Central Vermont for over 25 years. We repair, replace, and install hundreds of plumbing, heating, and cooling products. Ricketts & Sons Property Management. Schoolhouse Garden - is inspired to create designs of grace and magic by closely watching not only the freshest flowers but the wonderful marriage of foliage, moss, berries, and branches unique to each season. our designs reflect both a delight in and appreciation for what grows around us. Sugar Lodge is a classic mountain lodge less than 1/2 mile from the Sugarbush Ski Area and Robert Trent Jones, Sr. Golf Club. It offers amenities you would expect from a larger hotel with the ambiance and warmth of a Vermont Country Inn. 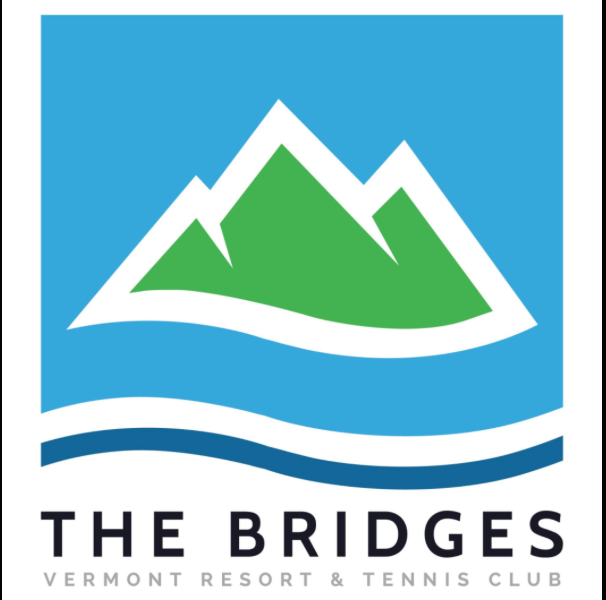 The Bridges Resort has options for everyone looking to enjoy the beauty of Vermont. If you need a place to stay in the Mad River Valley, we are your recreation destination. The Store is a wonderful mix of distinctive kitchenware, gourmet gifts and decorative accessories. The old 1834 Methodist Meeting House is filled with every gadget and pot or pan a cook or chef could need, displayed along with imported pottery, cookbooks, linens, gourmet and Vermont foods, bath items, and much more – all exquisitely displayed upon antiques and over oriental rugs. The Warren Lodge has modern accommodations with the warmth and hospitality of a country inn. We combine New England charm and country hospitality to produce a special quality of service that has become our trademark. Turtle Creek Builders specializes in custom building and remodeling in the Mad River Valley. Waitsfield Inn Revisit an age of comfort, tradition and warm hospitality as you experience our classic Vermont Country Inn. 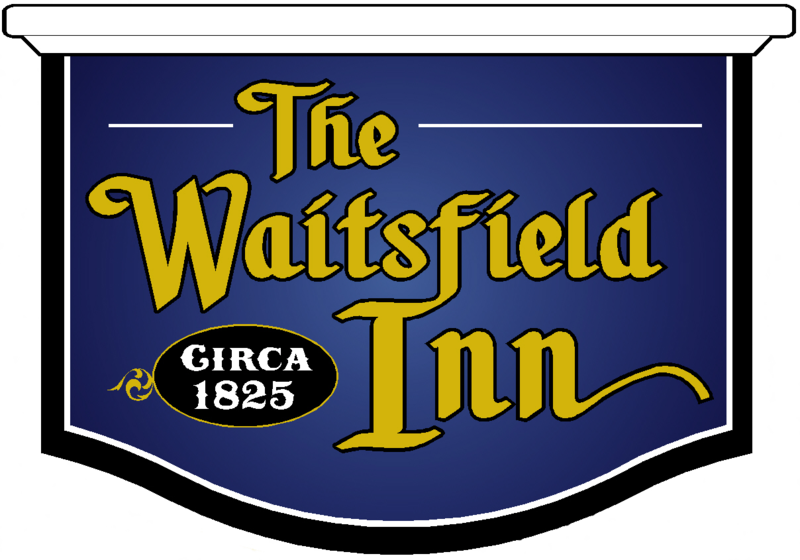 The Waitsfield Inn is centrally located on the Mad River Byway (Route 100) in Waitsfield, Vermont, just minutes from two major ski resorts - Sugarbush Resort (Lincoln Peak and Mt. Ellen) and Mad River Glen. Johnson Real Estate Group Ltd.